Sometimes the easiest way to hide something is right in front of everyone. 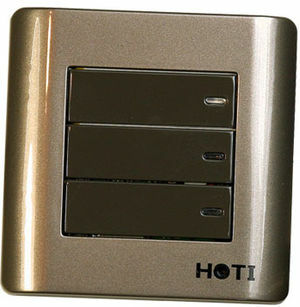 Our newest hidden camera resides within a wall plate, easily hiding it away while sitting in plain view. With its ability to record high definition color video as well as its motion activation feature you'll be sure to catch every detail from the moment someone enters the room.